TZIPAC is excited to have the support of Concepter who will be sponsoring this installment of the Zebra Awards with some fantastic additional prizes for our grand winners and category winners. 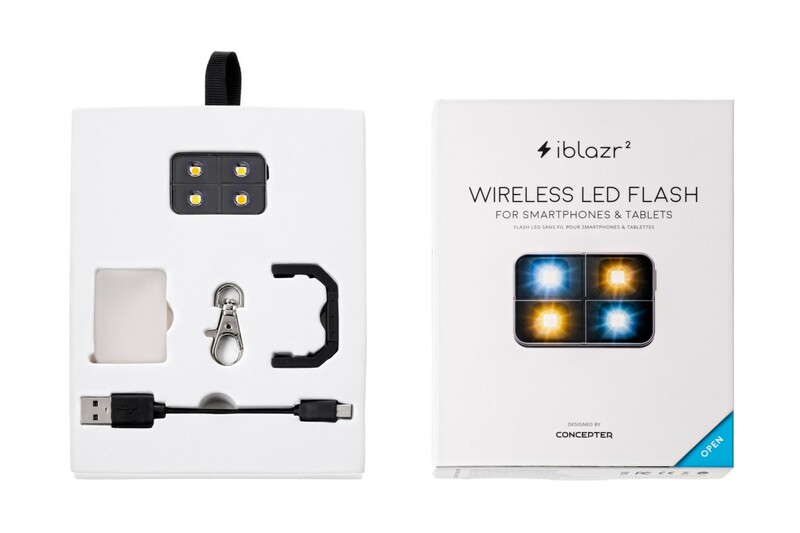 This exciting startup has emerged from Kickstarter and now sells its iblazr flash series in stores worldwide including the Apple Store, Best Buy, Walmart, B&H, and Amazon. Check out the cool features of the iblazr2 up-for-grabs in our prize section below. Once the competition closes, all confirmed submissions are judged by the TZIPAC Editorial team in Stage 1. The very low entry fee is designed to encourage a broader range of artists to participate, in the hope of discovering a multitude of marvelous artworks from budding undiscovered artists as well as established professionals, without geographic boundaries or limitations. When the Stage 1 judging has been finalised, we will announced the results via email. Achieving a status of Stage 1 Accepted will allow you to promote your artwork with our simplistic E-badge until the final results are announced. All Stage 1 Accepted images will be invited for ongoing submission to Stage 2. Payment for Stage 2 fees is via paypal and similar to the initial submission. Simply log into your member portfolio to check whether any of your entries have been accepted and you will be notify of the total amount of Stage 2 fees required to reconfirm your entries. Please note you will not be able to choose which Stage 1 acceptances to reconfirm but the fees are capped so you do not end up paying exorbitant fees when reconfirming many entries. There will only be a limited time to pay for the Stage 2 fees and reconfirm your entries for the final stage of judging. This is to ensure that there are plenty of time for our jurors to complete the final judging. Juror(s) on the judging panel will score each reconfirmed Stage 1 acceptance and the average score will determine the Finalists, Category Winners and the TZIPAC Black and White Photographer of the Year. All images must be monochrome, i.e. grayscale or toning with just one colour. The colour space can be gray scale or RGB. All images which are not strictly monochrome will be disqualified during Stage 1 judging. 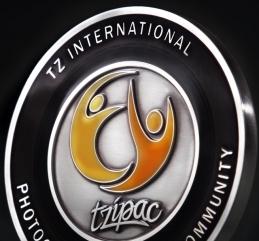 All Finalists, Category Winners, and Grand Award Winners will be able to showcase their winning images with our official TZIPAC E-badge. Sharing your winning images with the world and dressing-up your awards and accolades page is easier and more special than ever before. You will be able to proudly exhibit winning images with our official E-badge on your website, and wherever else you choose in a few quick steps - more details on how to do this and where to access the E-badge can be found in our news section. We want to help showcase your images with the world, and the E-badge that accompanies your images will forever be a testament of your achievements. Until the final results are announced, each Stage 1 Accepted image will carry a simplistic Acceptance E-badge which you can share and save. 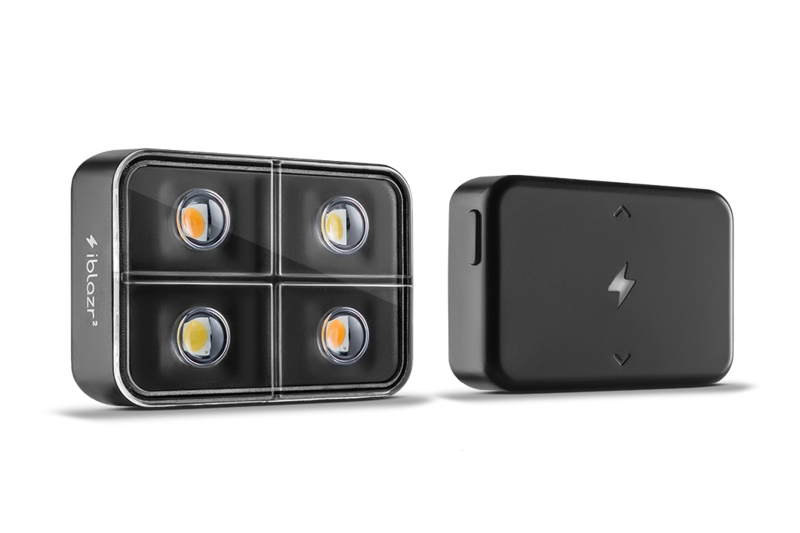 Championed as the "most versatile wireless LED Flash for IOS and Android", the iblazr 2 is a compact LED light that can provide handy and advanced light source to brighten up your photography and videos. 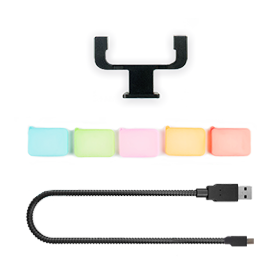 It is designed for smartphones but can also be used for tablets or DSLR cameras with the necessary accessories. Some of its great features are: adjustable color temperature; fill-flash vs constant light source capablities; and wireless functionality means that you can simply add more units to boost up the light output. Check out more details about the iblazr 2 and available accessories here on the Concepter website.